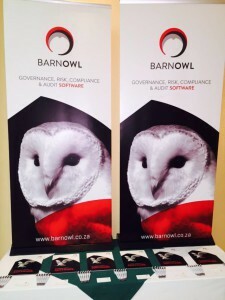 BarnOwl was proud to sponsor at the IIA Namibian Annual Conference held on the 19th June 2017 at Arebbusch Travel Lodge, Windhoek. The theme of this year’s event was “Making a Difference”. The Institute of Internal Auditors Namibia is part of an international network representing the interests of Internal Auditors worldwide. Birgit de Lange, Governor: IIA Namibia opened and welcomed all attendees to this event. Some of the speakers included the likes of Paulus Noa, Director General: ACC; Frans Murra, Partner PWC; Almarie Bartsch: Mulberry Consulting CC and many more. We were also entertained to a motivational speech by Sakaria Nghikembua who implored us all to love what we are doing and make each day count. 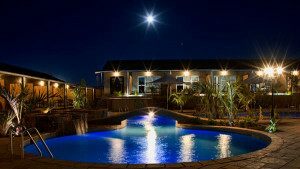 Well done to the IIA of Namibia for hosting a great and well attended event. Thank you.